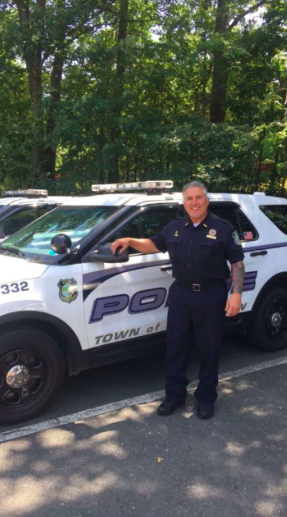 The Haverstraw Police Department announced the retirement of Lieutenant John Hickey this week. Lt. Hickey served 29 years in the department. Rising from the rank of patrolman, John Hickey was promoted to sergeant, detective sergeant and ultimately lieutenant.